The humble thong may well be Australia’s top-selling shoe, with as many as three million pairs flying off the shelves every year. But according to Melbourne-based podiatrist, John Ryou, this type of footwear, if worn on a regular basis, could potentially be doing harm to your feet. He explains ordinary thongs offer no arch or heel support and because they only have a thin rubber sole they also have little capability to absorb shock. 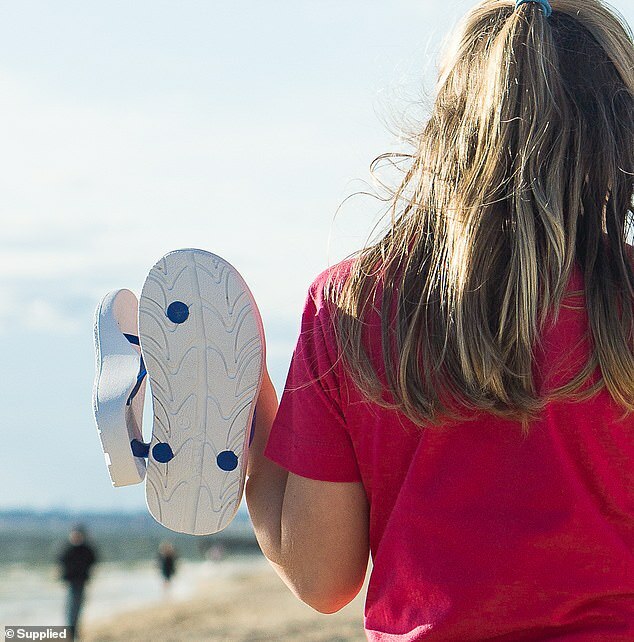 So to combat this, a new type of thong has been designed, the Archline Orthotic Thongs, and it’s one that’s claimed to be the world’s most comfortable and supportive. The range, which retails for $34.95 a pair, have been designed using a special type of technology – one that maps to the shape of your foot’s soft tissue and ligaments. And each pair is made using flexible, lightweight materials that not only makes them supportive but also easy to wear. ‘I recommend Archline Thongs to my clients as not only do they offer more support and stability, but they are also comfortable to wear and provide relief to common foot pain conditions,’ John said. 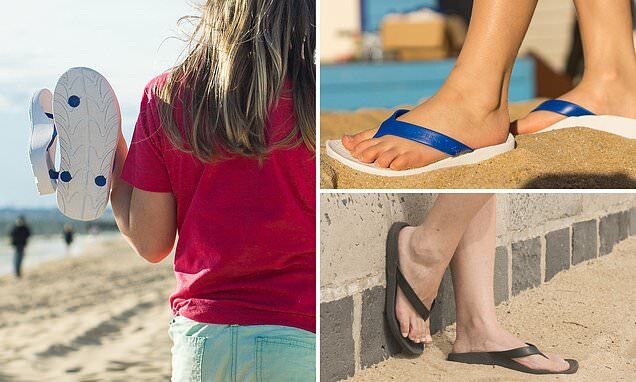 John explained traditional thongs cause a range of problems include plantar fasciitis, a condition reveals itself as pain under the heel, which can be sharp or dull and other types of foot pain. He said for those who experience these types of issues, the orthotic thongs were a great alternative. The podiatrist added he’d seen a significant range of injuries over the years attributed to wearing ordinary thongs. ‘Ordinary thongs can overstretch your arch and you have to grip ordinary thongs with your toes for every step. This can lead to pain and fatigue, especially when walking on hot surfaces in the summer,’ he said. His advice to thong-loving Australian is to take their foot health seriously this summer. When is the John Lewis Christmas ad released and what is this year's theme? Next Post:Peppermint Whipped Cream Is Officially in a Whole Foods Near You!